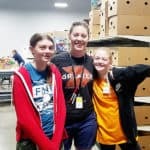 Last week at Amazing Grace Food Pantry volunteers received over 12,000 pounds of grocery donations and served 154 families. Each family received a minimum of 80 pounds of groceries. 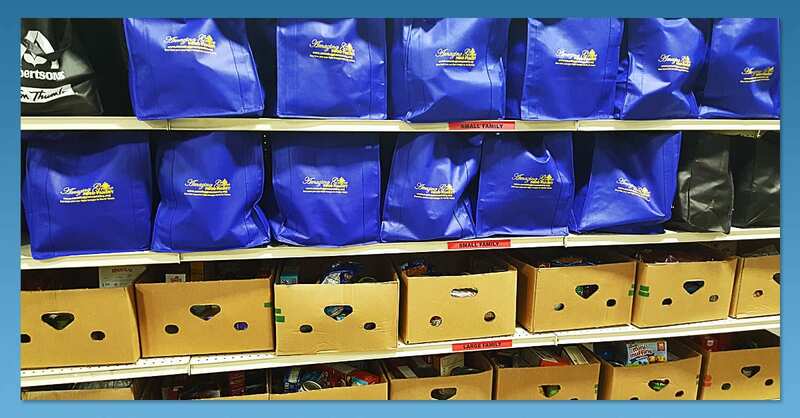 With an average of 30% increase of families in need, AGFP is expanding their hours from 6 hours per week to 10 hours per week to better serve families in need. Volunteer opportunities are Mondays, Tuesdays, Thursdays, Fridays and Saturdays. Call (972) 292-7241 to schedule one day a week or one day per month… please leave a message so we can call you back! It’s a great way to give back and help neighbors in need.